Considering driving for Uber part time or full time in Canada?. Not sure about which vehicle to purchase. Need Financing or Lease to Own options? RightCar is Canada’s first and leading car sharing dealership. Feel free to contact us for the latest information, vehicles and programs. 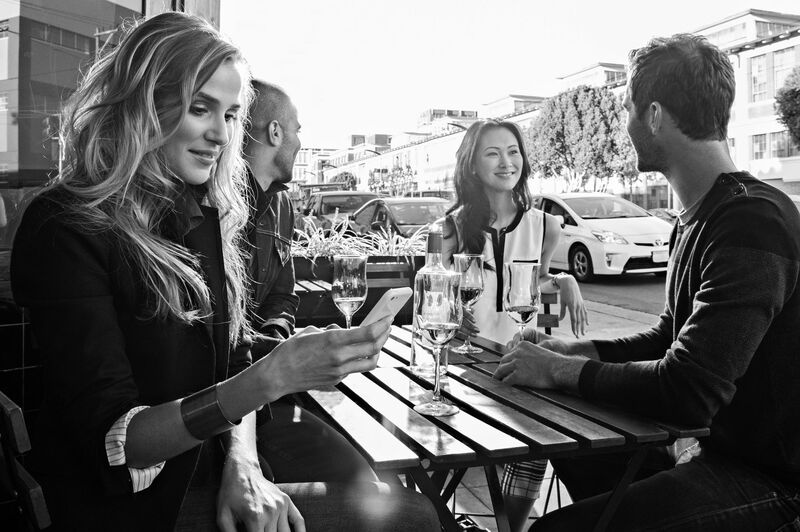 Regardless of income or credit level, RightCar has programs specifically tailored for RideShare financing. No Marked Vehicles such as taxi cabs, government cars, or commercial wraps. The Civic as a used car is the best pound per pound value in the market for an Uber ride . If you decide to rock UberX your wont be disappointed. With the 1.8L 4cl 140hp engine fuel economy is excellent. We recommend black or white with leather for this model. RightCar Rating: Price – RRRR. 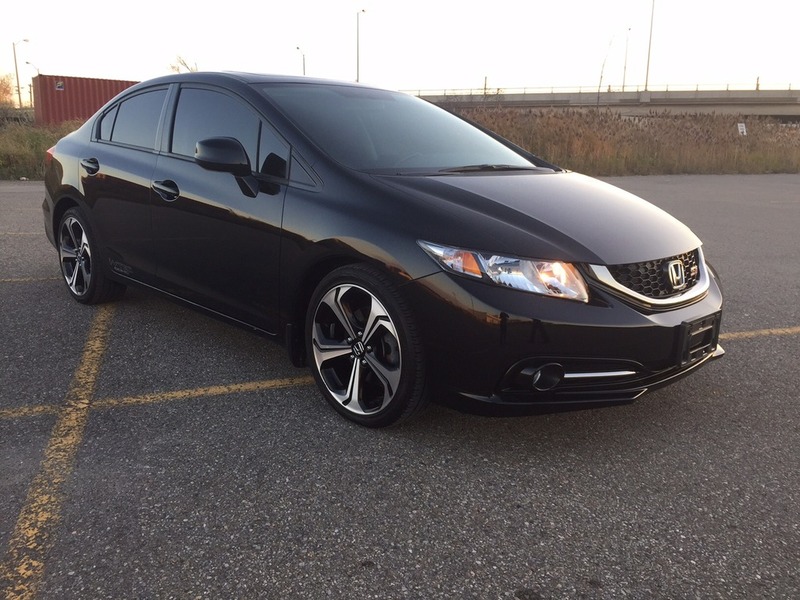 Considering reliability and resale value, the civics price is a bargain. Buy one pre owned to maximize value. Reliability– RRRR. JD Power has the Civic ranked above average. Just because its power train is not futuristic doesn’t mean it isn’t reliable. 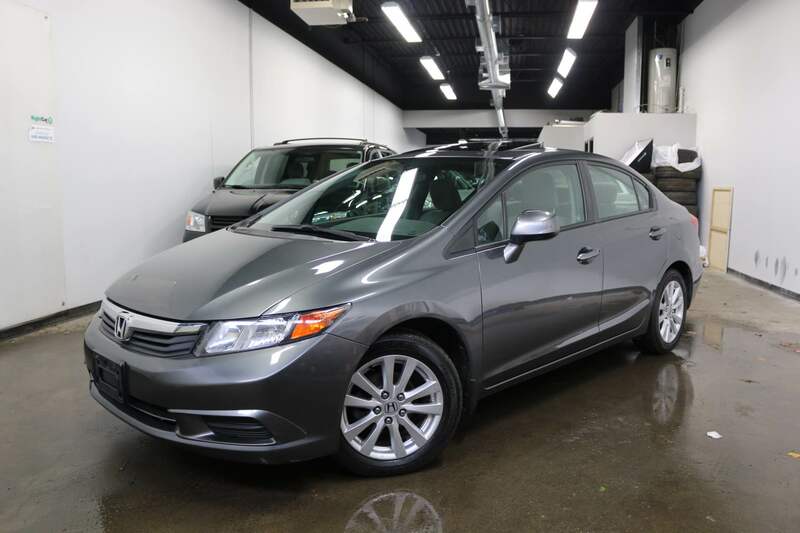 Combining decent comfort, bullet proof reliability, incredible resale value and good looks. The Toyota Prius has our hearts and wallets for 2016. 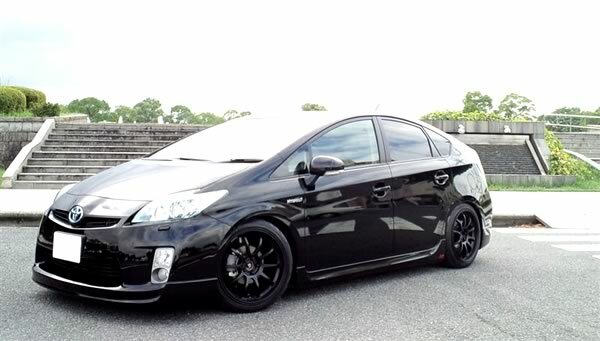 If your considering buying the perfect UberX car, consider the Toyota Prius 2009 and newer. 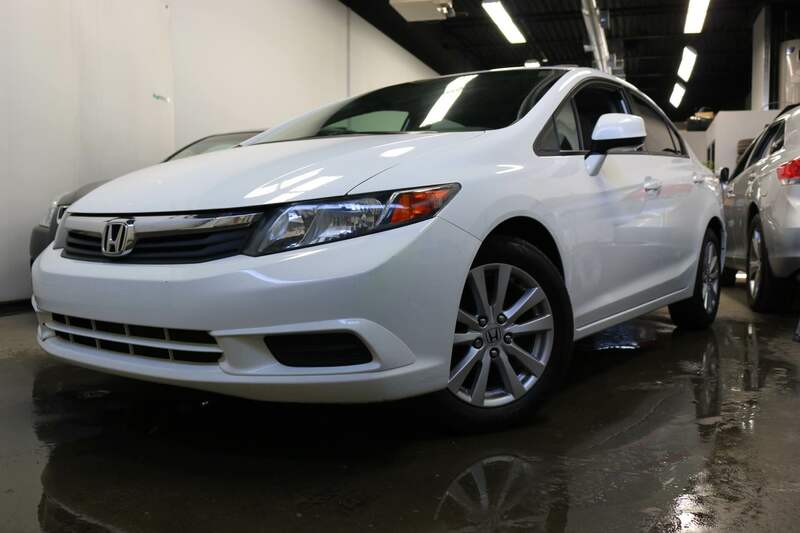 While more expensive than the Honda Civic, reliability and resale value are class leading. 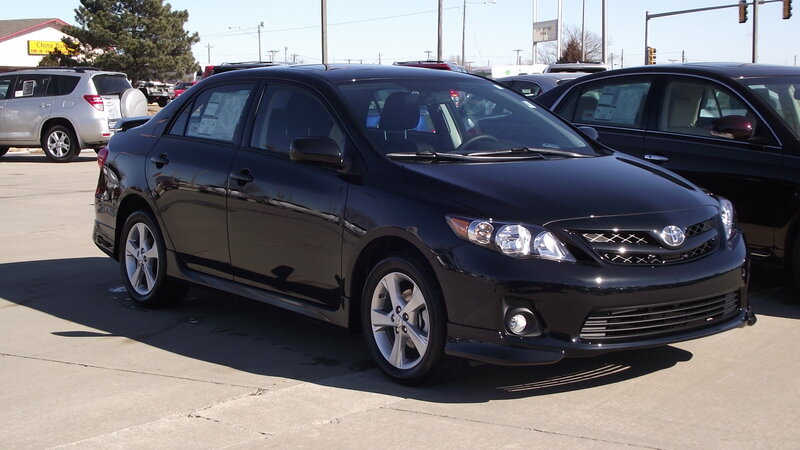 The Toyota Corolla as long been one the most reliable compact vehicles in automotive history. Where is lacks in wow and pzazz, it easily makes up in reliability and cost of ownership. We prefer the 1.8L 4cl although the 2.4l is just as reliable but does offer poorer fuel economy. We recommend black, white or grey with leather if available. RightCar Rating: Price – RRR. Excellent reliability and resale value. The corolla will always have your driving. Buy one pre owned to maximize value. Reliability– RRRR. Second to none when it comes to its reliability. Rarely have we ever heard of any catastrophic events plaguing this model. Easy to buy and easy to own. Styling – RRR. We find the corolla styling to be a little bla. Not terrible, but just a little too safe. At RightCar we’ve driven dozens of Elantra’s. We are still stunned at the styling every time we get in one. The 2012 and newer model has a best in class look appeal. Guaranteed to win over most riders. We recommend black or white with leather and moon roof if possible. RightCar Rating: Price – RRRRR. 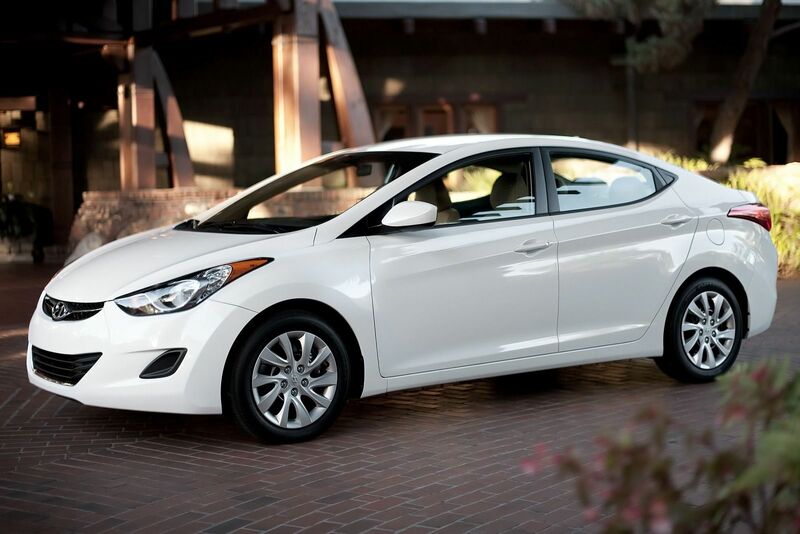 Considering reliability the price point for the Hyundai Elantra is a bargain. Buy off lease for the best bang for your buck. Reliability– RRR. JD Power has the Elantra ranked above average. As it should be, the 1.8L doesn’t have much hp, but it does cost very little to maintain. A: As you already know, every uberX ride is covered by Intact insurance. You will also require a personal policy when driving for Uber. Every ride is also backed by $2 Million of Uber’s contingent coverage for bodily injury and property damage to third parties. Across over a million uberX rides a month, insurance on uberX is in place and keeping all parties safe and protected. Uber has recently partnered with Intact. UberBLACK, UberSUV, or uberTAXI rides in Ontario provided by commercially licensed and insured partners and drivers are covered by commercial insurance policies, in accordance with provincial and local requirements. Q: What Do I do in case of an Accident? A: Contact Uber by email as soon as possible. Uber has a dedicated accident team will assist you with every step to get you back on the road. Uber will assist right through until the claim is completed. A: Yes. In June 2015, the Ontario Superior court ruled that Uber is operating legally and always has been. Q: Should I pay Tax? A: Canadian Revenue Agency (CRA) rules require any independent contractor who earns more than $30,000 in a calendar year and over the last four consecutive calendar quarters to collect and remit HST. As an independent contractor in Ontario, you are responsible for registering and remitting any applicable taxes on the services you offer. If you fall below this threshold, as most part-time uberX drivers do, you qualify as a “small supplier” and do not have to collect HST. Please visit the CRA website for more information. During tax season, Uber will send you an earnings summary for your records. Last year we also partnered with H&R Block to provide partners a discount on tax service.